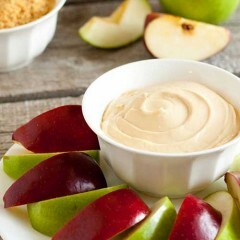 From breakfast to dinner and everything in between, these top picks from LocalParents — like you — are kid-friendly and tasty too! 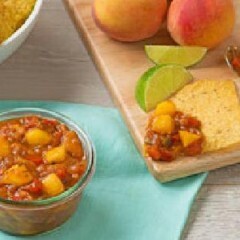 Made with fresh Ontario peaches, this sweet and tangy freezer salsa with a hint of chipotle spice is easy to prepare and so versatile. 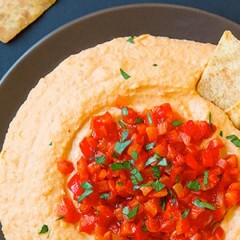 This red pepper hummus is over the top delicious! And easy to make too! Fry these ahead and crisp them in a hot oven just before serving. 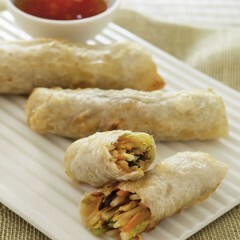 Look for spring roll wrappers in Asian markets. This warm bacon cheese dip can be prepared in minutes and is a crowd pleaser. 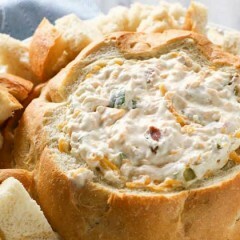 Nothing in this world can beat soft sourdough bread scooping up warm creamy dip filled with bacon and cheese. 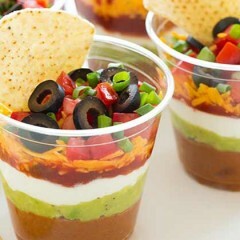 The individual serving size makes these dips perfect for a party. 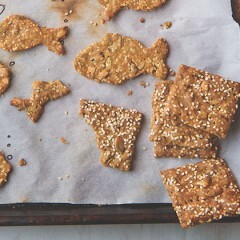 The recipe can easily be doubled or adapted. 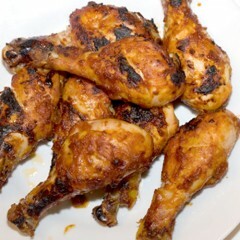 This classic grilling sauce has the perfect balance of sweet, tangy and spicy — great on chicken, ribs or just about anything!